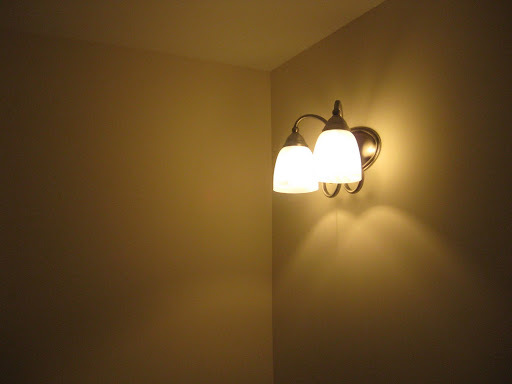 GEN3 Electric (215) 352-5963: LIght Fixture in 1st floor powder room. Soooo much better than what was there before. LIght Fixture in 1st floor powder room. Soooo much better than what was there before.